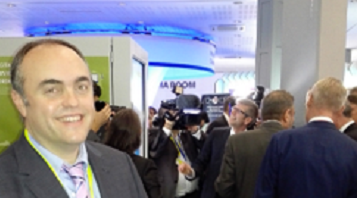 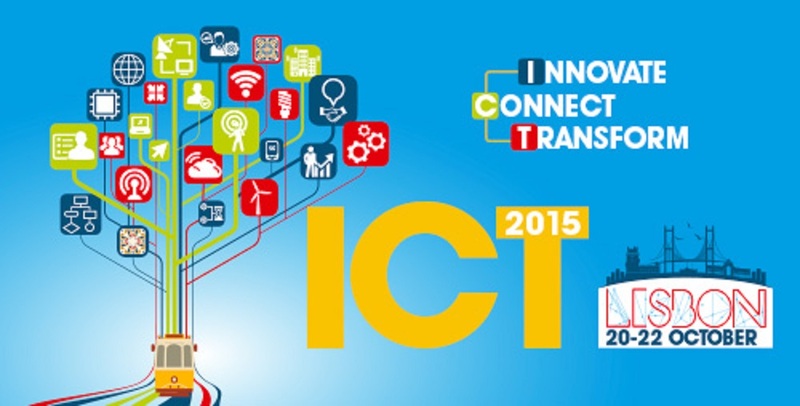 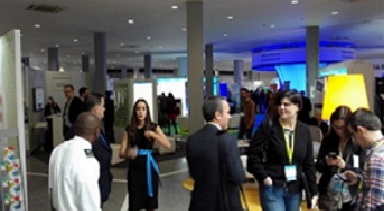 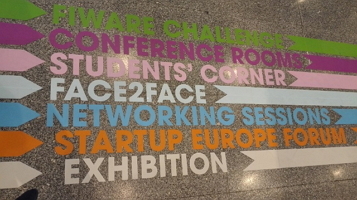 ICT 2015 will bring the most innovative information and communication technologies (ICT) projects in Europe. 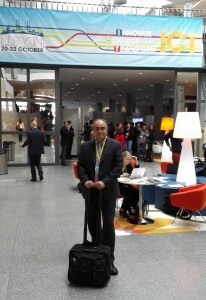 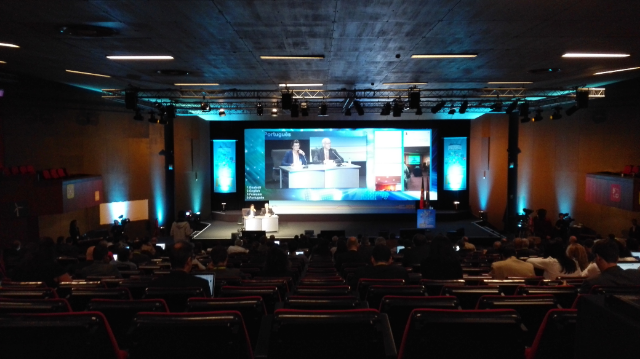 Our Technical Director José Santos is atending the ICT 2015 in Lisbon to follow interesting debates in the conference, hear the latest news on the European Commission’s new policies and initiatives with regard to R&I in ICT. 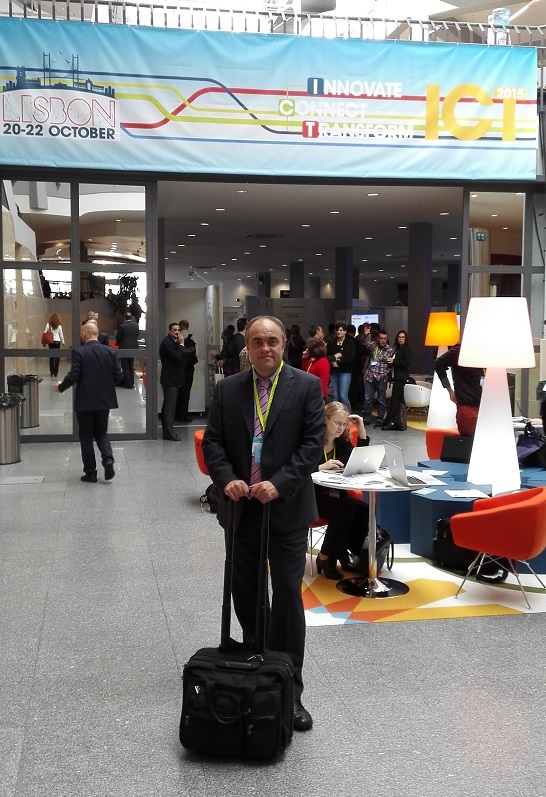 HealtheHealth is a company involved in new technologies and innovation in Health matters and this kind of meetings it’s a great opportunity to know the market and new trends in innovation.